Are you moving from one town to another? 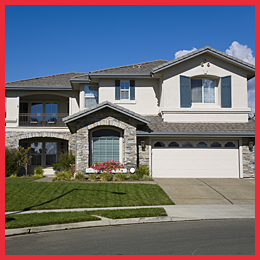 Tony Zook with RE/MAX Pinnacle specializes in home relocation services to help you choose the best property in any market. 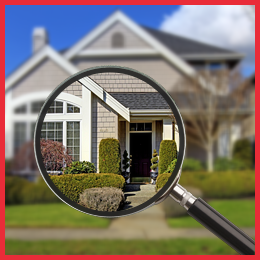 Reach out to Tony Zook with RE/MAX Pinnacle Realty team whenever you have a question about your home search! 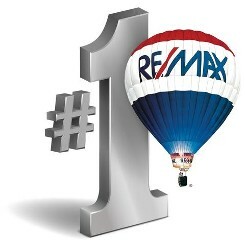 When it comes to finding a great place to live, Tony Zook with RE/MAX Pinnacle is the only name you need to know in the Elizabethtown, Pennsylvania, area. Second-generation real estate agent Tony Zook is taking over for his mother, who was in real estate for more than 30 years. The agency has a long list of customers, including both first-time buyers and investors, who benefit from his expertise. Our team handles every aspect of the buying process for you, while the seller pays the transaction fees as a percentage of the sale. If you have any questions or concerns, we are here for you through all methods of communication, from phone calls to emails to text messages.